- Tube high voltage regulation for the output stage. 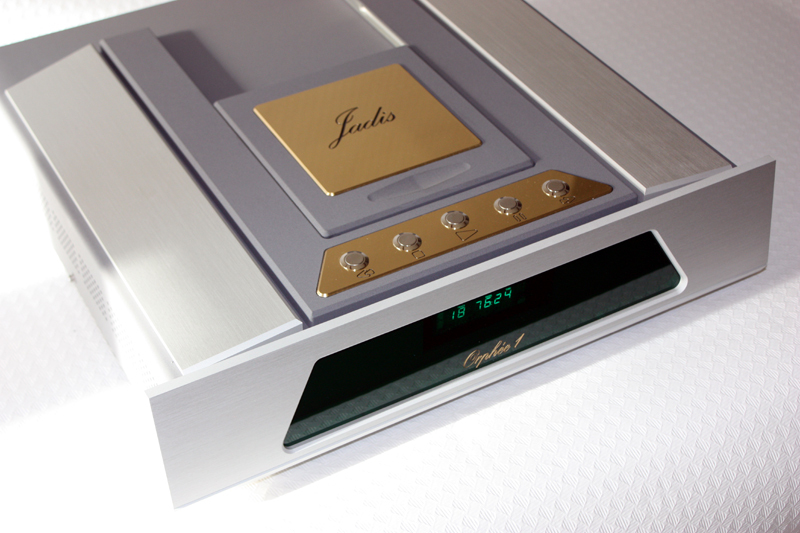 Jadis Orphée offer a new design with its brushed aluminum front panel. This unit also allows the une of its internat digital to analog converter by a USB connector. The pickup is mechanically decoupled from the chassis in order to avoid any unwanted vibrations and thus allows a better stability during the reading. The 24-bit converter, the symmetric tube output as well as the tube power supply were inspired by the famous Jadis JS1 which guarantee a great musicality. 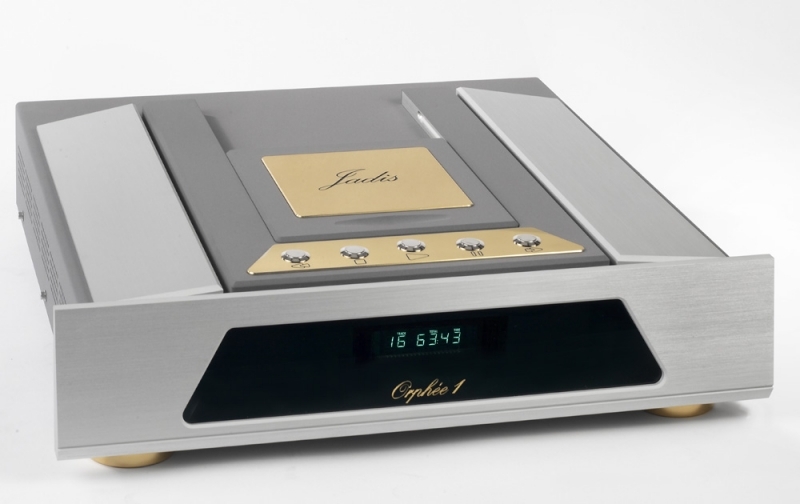 Digital input and state of the art CD player all together with a lovely design, the Jadis Orphée will certainly bring listening and visual enjoyment to its owner.